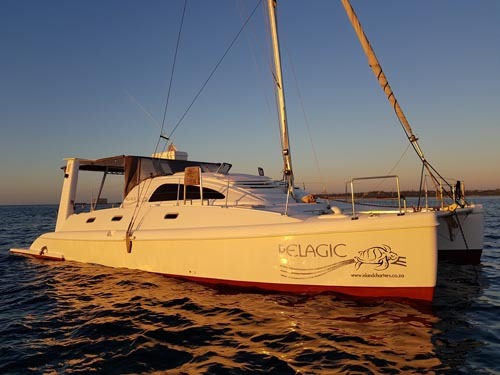 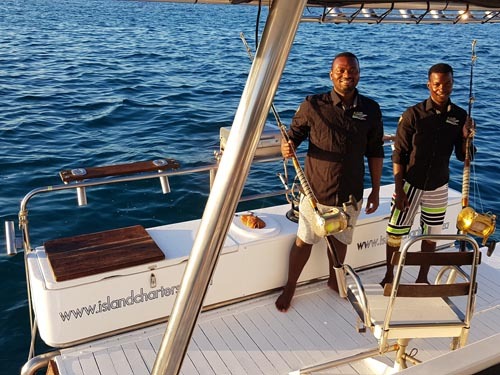 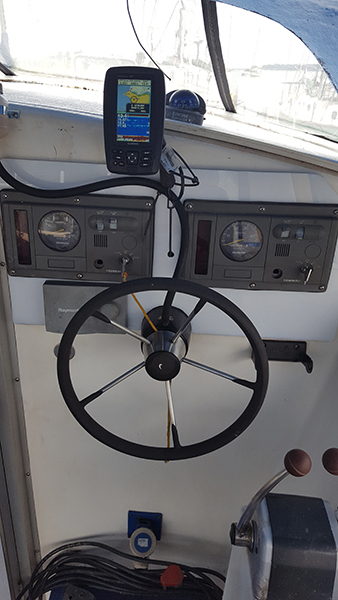 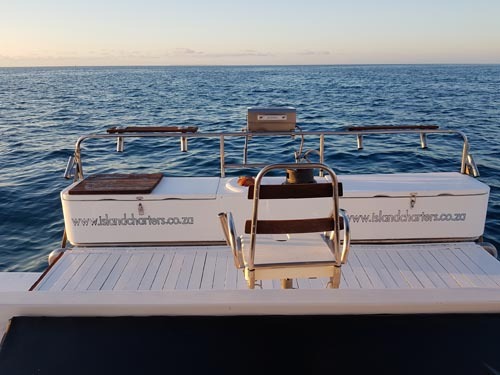 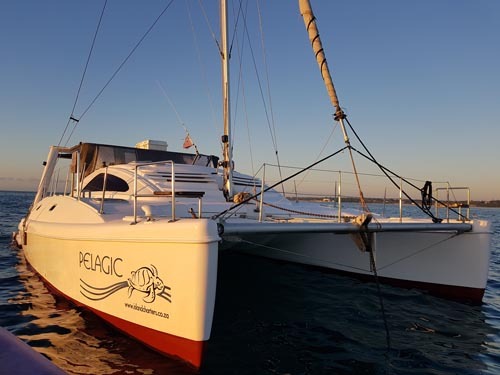 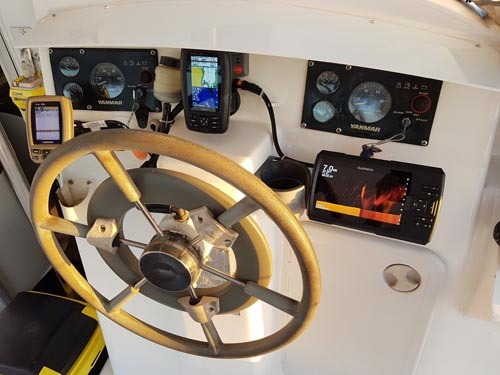 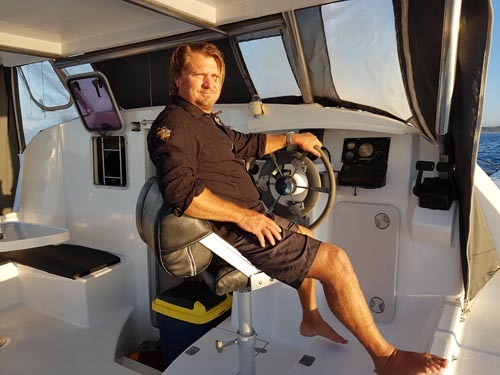 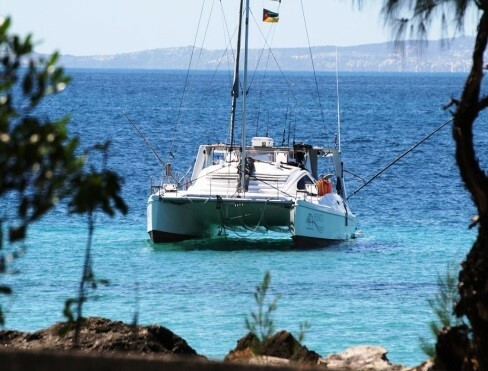 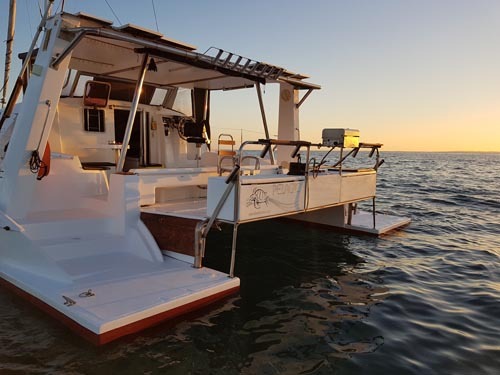 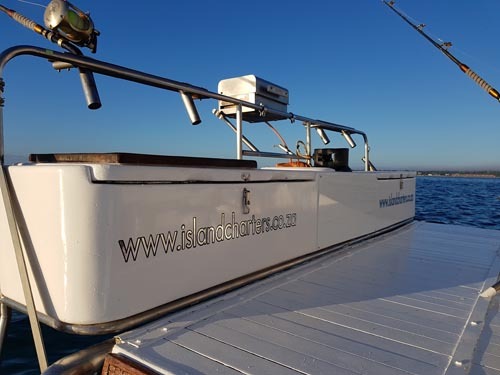 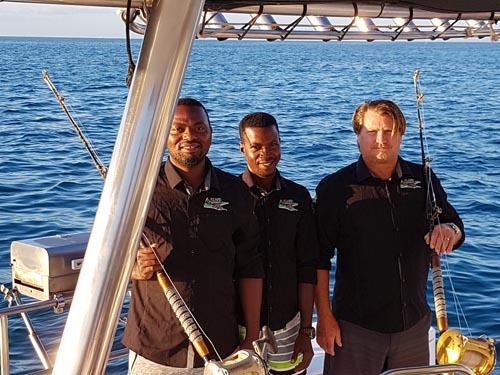 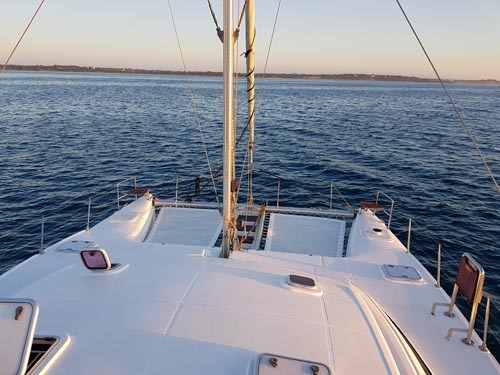 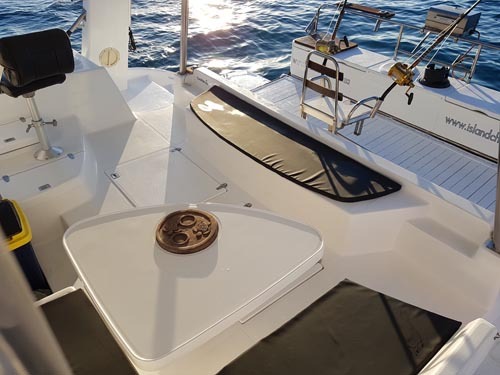 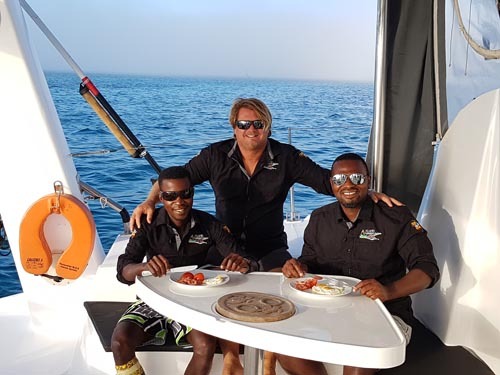 Completed in early 2011, Sailing \ Motorized Custom Catamaran Pelagic II has been designed with the adventurous fisherman, spear fisherman and scuba diver in mind. 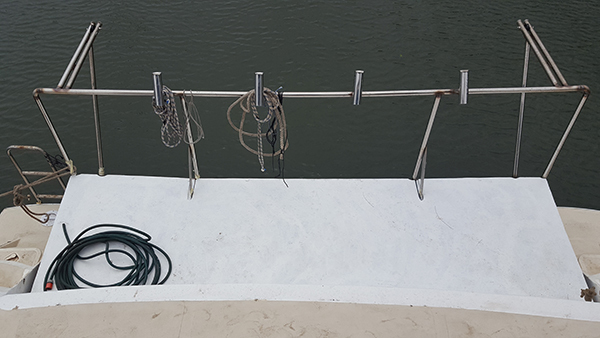 SHE HAS NO BOOM AND HARDLY ANY STAY WIRES FOR THE ANGLER IN MIND. 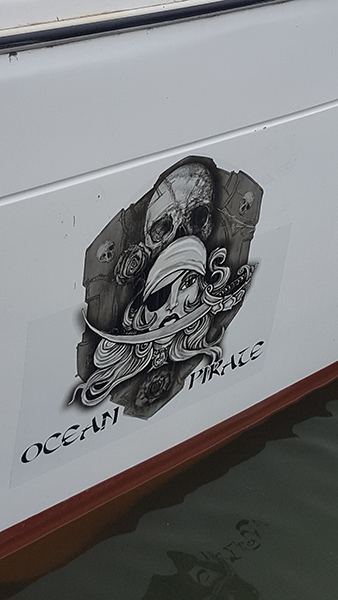 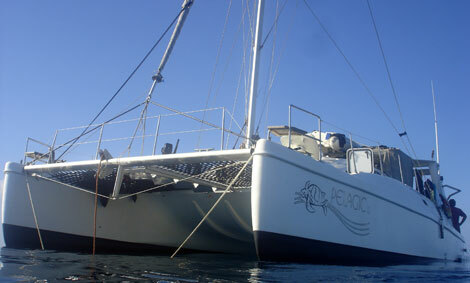 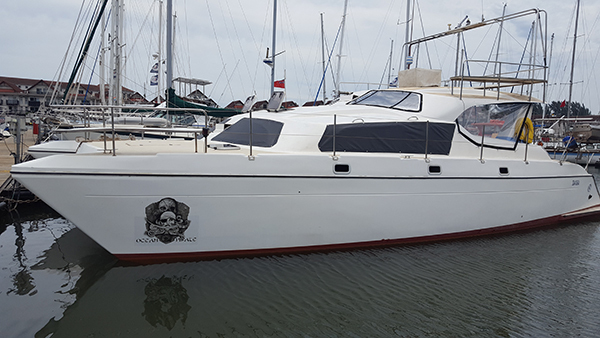 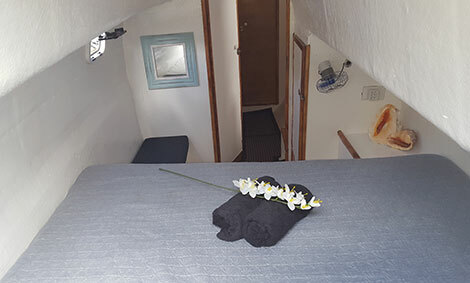 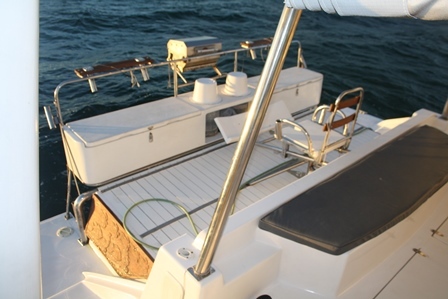 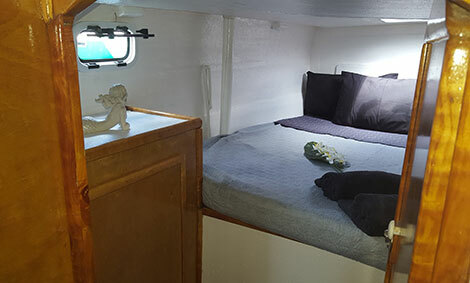 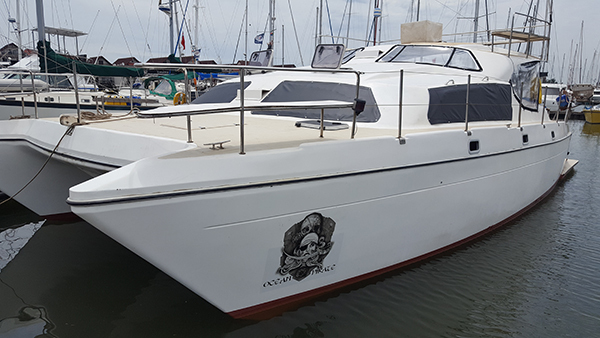 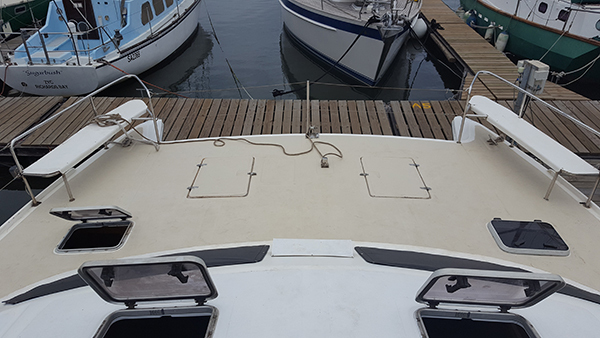 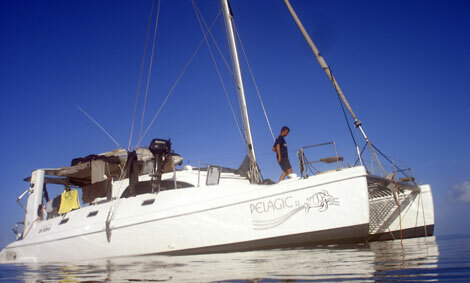 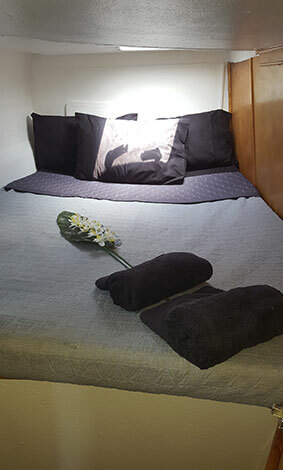 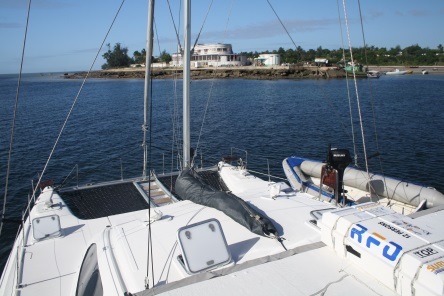 She comfortably accommodates 6 guests in 3 double cabins all have their own, fans, and hatches. 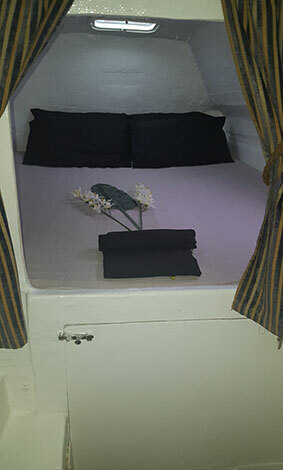 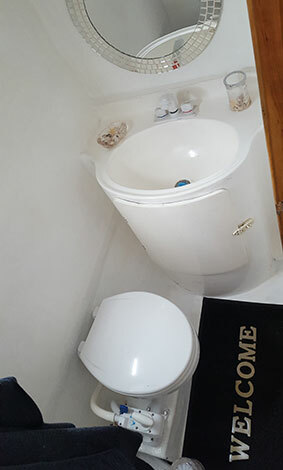 Her comfortable saloon area easily accommodates up 6 guests, providing a popular social gathering point ideal for chatting about the days’ events. 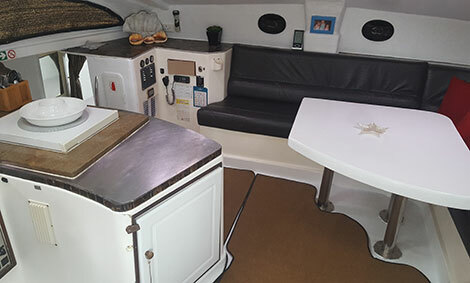 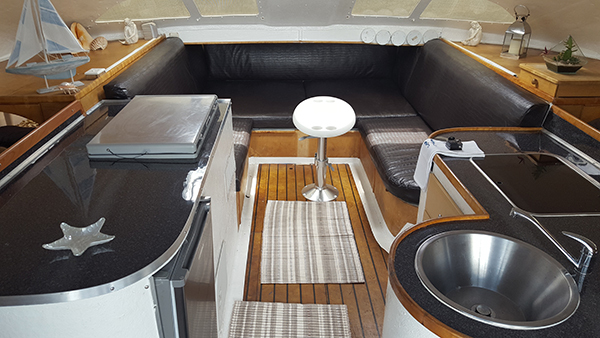 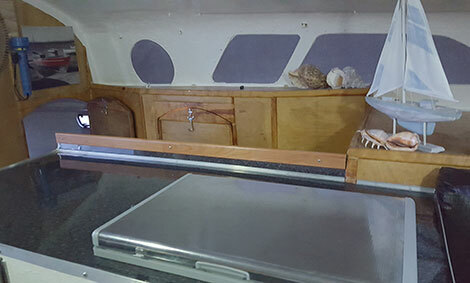 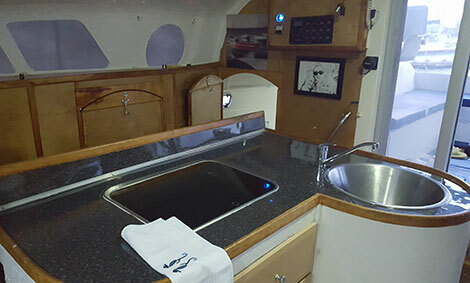 A large enclosed cockpit area under a permanent hard top with removable sides provides another gathering point where delicious meals are enjoyed and evenings are spent relaxing telling tales of those that got away.